Trees are impressive plants and an important part of their environment. A large tree on its own or in a grove or forest can provoke feelings of awe. The plants play a central role in some myths and spiritualities and have inspired fiction, poetry, and music. For some people, they touch the soul. 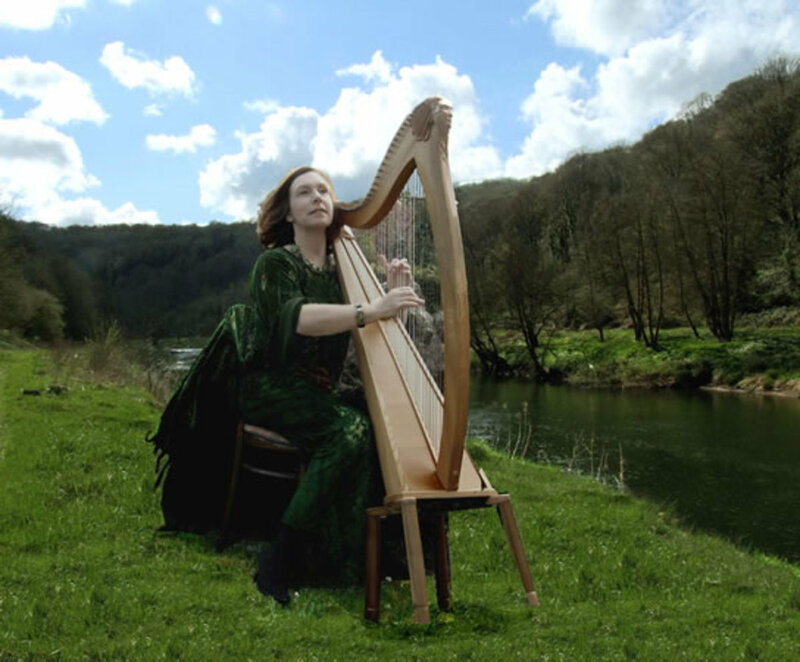 In this article I include a playlist and description of six lovely English, Scottish, or Welsh folk and traditional songs involving trees. The difference in meaning between "folk" and "traditional" songs is sometimes debated. In general, songs from the past that were sung by the so-called common people are classified as both traditional and folk songs. Modern songs of a certain type are also said to belong to the folk genre. 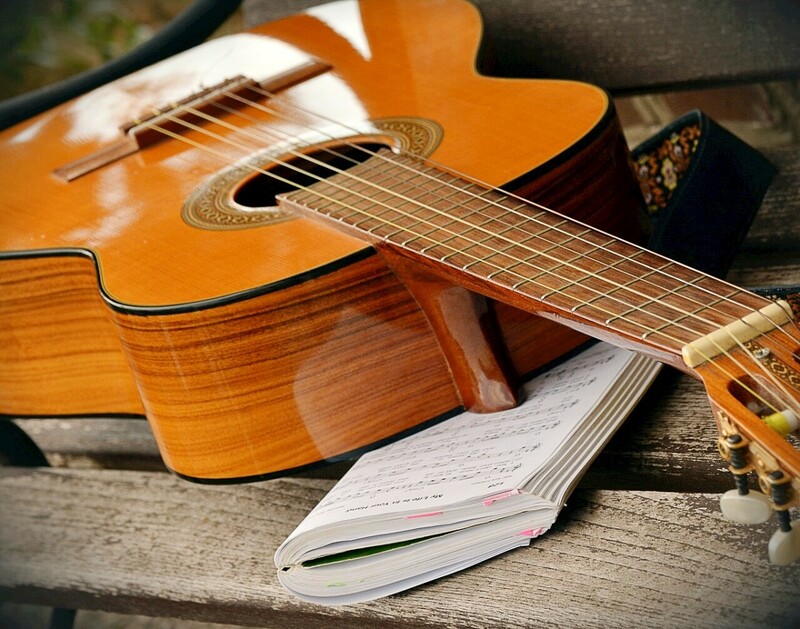 The lyrics of folk songs tend to cover subjects that have been and often still are important to humans. These subjects include love, death, the supernatural, the effects of nature in our lives, and significant historical events. The words of a folk song often tell a story. 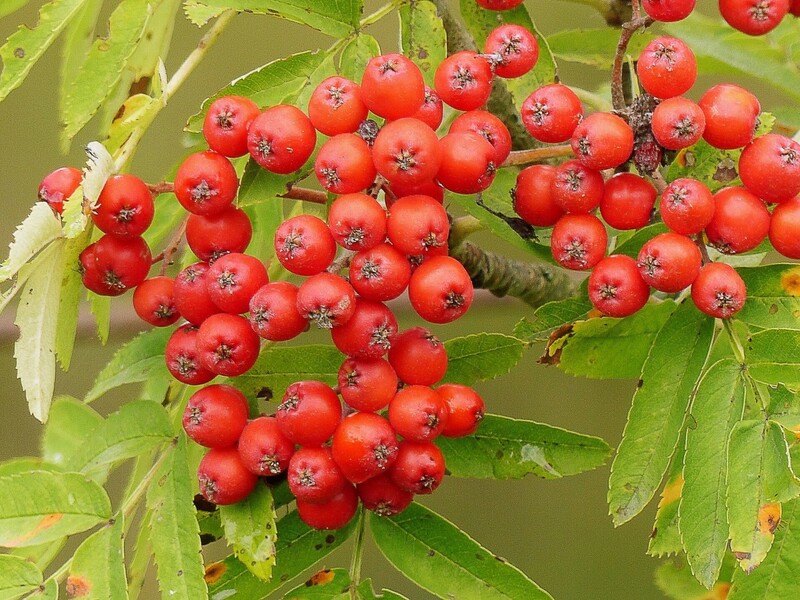 A rowan or mountain ash belongs to the rose family (the Rosaceae) and the genus Sorbus. 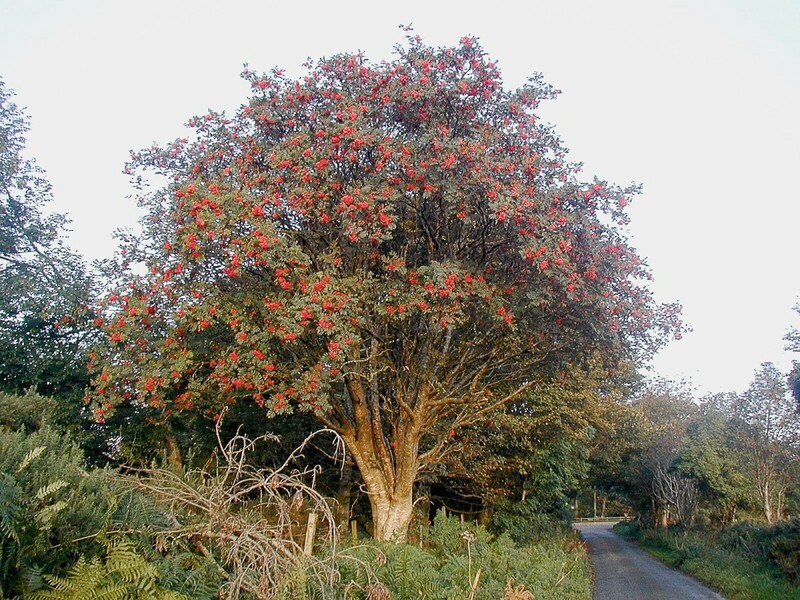 A mountain ash is not the same as an ash tree, despite its name. Ash trees belong to the olive family (the Oleaceae) and the genus Fraxinus. The lyrics of "The Rowan Tree" come from a poem written by Carolina Oliphant (1766 - 1845), who was also known as Lady or Baroness Nairne. The origin of the tune is unknown but may have been Lady Nairne herself. She did write music, but she sometimes set her lyrics to traditional Scottish tunes instead. She is known for writing many popular songs, including "Will Ye No Come back Again?" and "Charlie Is My Darling." In "The Rowan Tree", the singer praises the beautiful tree near his childhood home and remembers the joy that it gave his family. The family sat in the shade of the tree on hot days and the children played under its branches and made necklaces from its berries. In the last verse, the singer expresses his sadness that his parents have died and that the family no longer gathers under the rowan tree. Entwined thou art wi mony ties o' hame and infancy. Kenneth McKellar was a Scottish tenor who was very popular in the UK. He sang traditional Scottish songs and was often seen on television shows as well as in live performances. He died in 2010 at the age of eighty-two. "The Oak and the Ash" is also known as "A North Country Maid". It features a young woman who has left her home in the north to live in London. The woman expresses her misery at living in the city and her desire to return to the north where the birds sing and the oak, the ash, and the "bonny ivy" grow. The song is a traditional one and is thought to have had its beginnings in the seventeenth century. The version of the song in the video below is sung by Kirsty Hannah, a folk singer in Lincolnshire. 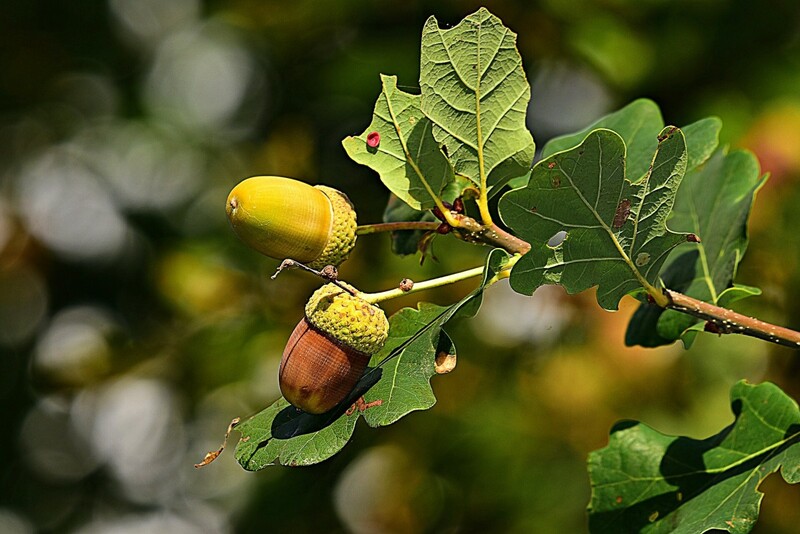 The English oak, or Quercus robur, is the most common tree in the United Kingdom. This may be a major reason why the tree seems to be the most popular one mentioned in folk songs. 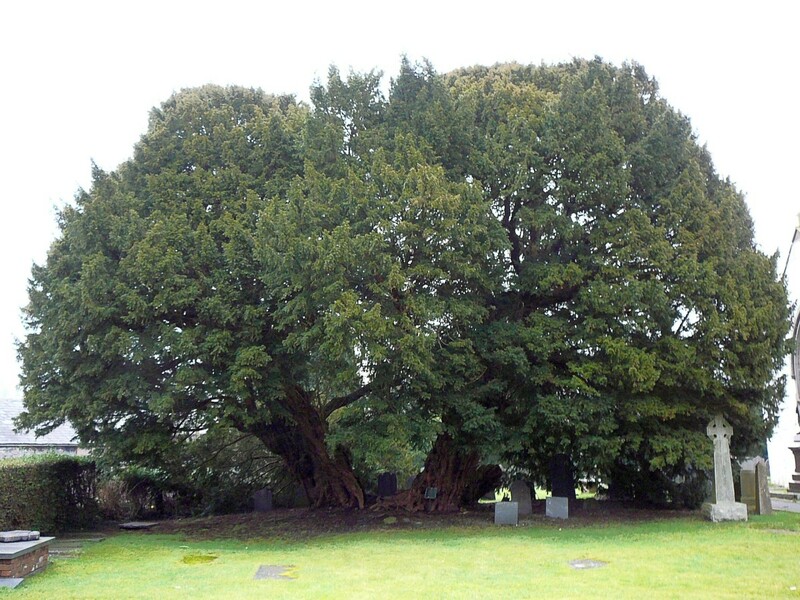 — Chorus of "A North Country Maid"
Yew trees can live for hundreds of years and are often found in churchyards. The tree shown below is located in the Welsh village of Llangernyw. It's believed to be around 1,500 years old. Some people have claimed that it's even older, but these claims are sometimes thought to be overestimates. Although yew trees are conifers, their female cones look like red berries. The seeds of these "berries" are toxic. The needles of the tree are also toxic. The danger of the plant, the tree's ability to span history, and the fact that it's often associated with churches and graves have given it great importance in legends and traditions. That it knows what the future will hold. 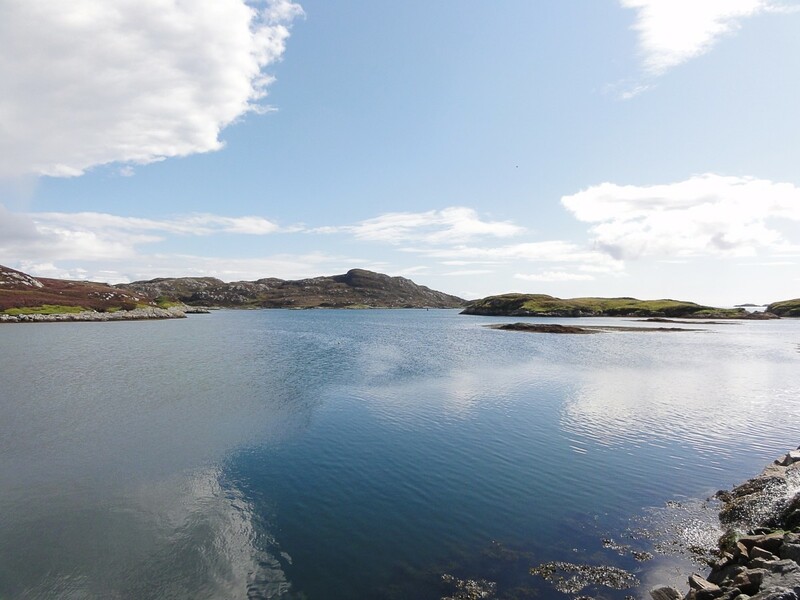 — First verse of "The Yew Tree"
The first verse of "The Yew Tree" introduces a thousand-year-old yew that existed during some memorable events in Scotland's past. The rest of the song is an address to the tree. The lyrics of the song are interesting and powerful. The singer describes some sad historical events that happened near the tree. He also criticizes the yew for doing nothing about what it witnessed. Obviously the tree couldn't have "witnessed" the events or done anything about them, yet the words of the song don't seem out of place. The yew may represent the people who had the power to protect those in need of help but who failed to act. Events and situations mentioned in the song include the Battle of Flodden, the effects of John Knox's preaching and his "cold" gospel, and the poverty of the local people and their treatment by the wealthy. In the last verse the singer expresses some pity for the tree. At first, he feels it would be kindest to chop the tree down to free it from the sad tales that it hears from visitors. Then a bird flies out from the branches "and sings as never before", apparently changing the singer's mind. He says that the words of the bird's song are a thousand years long and that to learn them will take another thousand years. This is reminiscent of the claim that yews can live up 3,000 years (and perhaps even longer). The yew tree song appears to have been first released on a 1984 album by the Battlefield Band called "Anthem for the Common Man". It may have been written by Brian McNeill, who was a founding member of the band. The band plays traditional Scottish music. It was created in 1969 and has had many different members since then. The Battlefield Band has been very popular over the years, but its activities seem to be sporadic at the moment. Its members and ex-members appear to be currently concentrating on solo careers. "The Ash Grove" is the English version of a Welsh folk song known as Llwyn Onn. The version below uses the lyrics that I learned in my high school choir. They're the words of the first English version of the song, which was published in 1862 along with a Welsh version. Thomas Oliphant wrote the English words of the 1982 version and John Jones (also known as Talhaiarn) the Welsh ones. The original Welsh version of the song appears to date from the very early nineteenth century and perhaps even earlier. Some of today's performers use different versions of the English lyrics from the ones sung in the video below. The performances that I've heard are very nice, but I prefer the original Thomas Oliphant version of the song. In the 1882 song, a man returns to the grove of ash trees where he first met his loved one. He describes the joy of meeting her there and then the sadness of losing her when she dies. In the last line we learn that "she sleeps 'neath the green turf down by the ash grove." The arrangement in the video below was created by Benjamin Britten (1913 -1976). The singer is Ian Bostridge, an English tenor. He's an opera and a lieder singer. The term "Child ballads" refers to a book of traditional ballads collected and published by Francis James Child in the nineteenth century. His collection contains the lyrics of over 300 songs. Most people probably think of "The Cherry Tree" as a Christmas carol, but it's also a ballad—or more correctly, a ballade— in the original sense of the word. 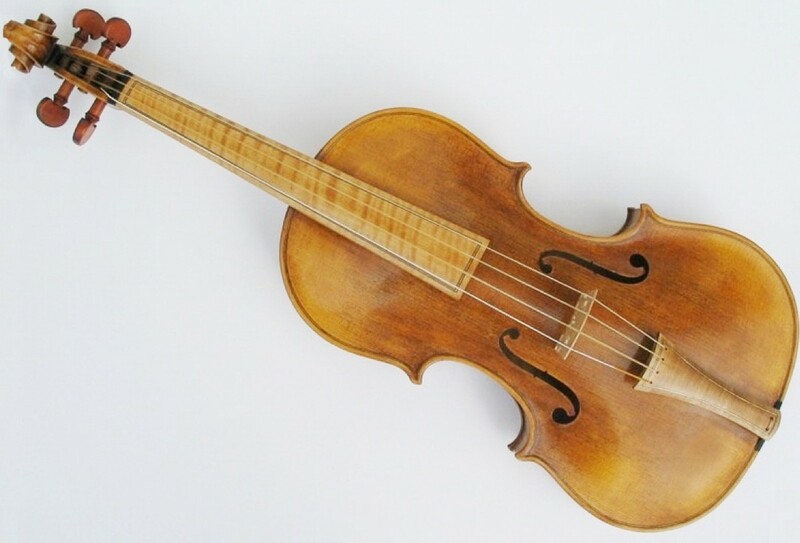 The ballade was a type of folk song that first appeared in medieval France. The lyrics were generally in the form of a narrative poem and the tune was meant to accompany dances. The cherry tree carol is one of the Child ballads and has a long history. 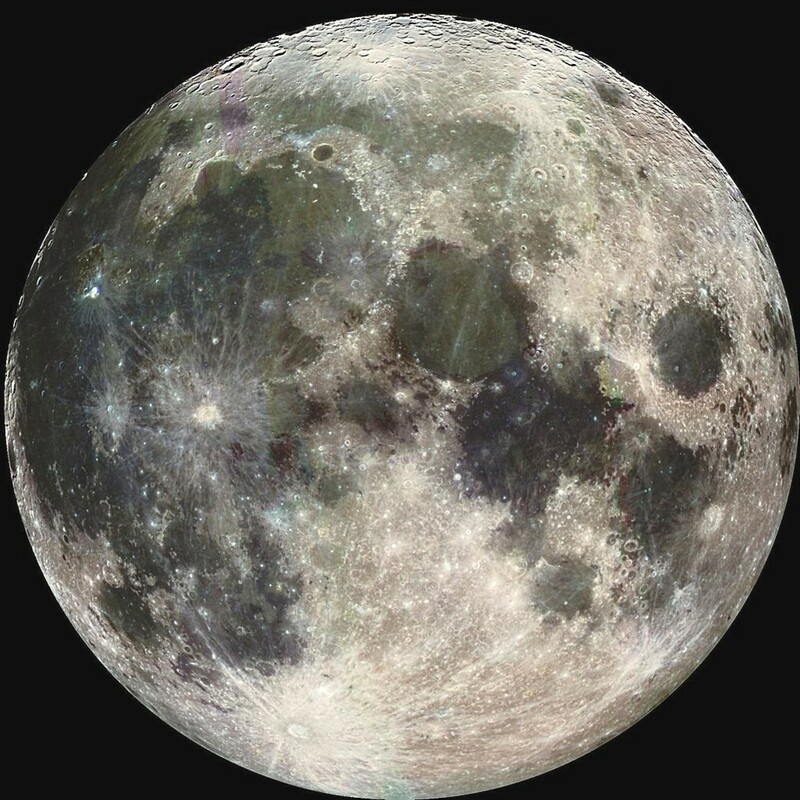 Some researchers believe that it dates from the fifteenth century. I've heard some beautiful renditions of the song. 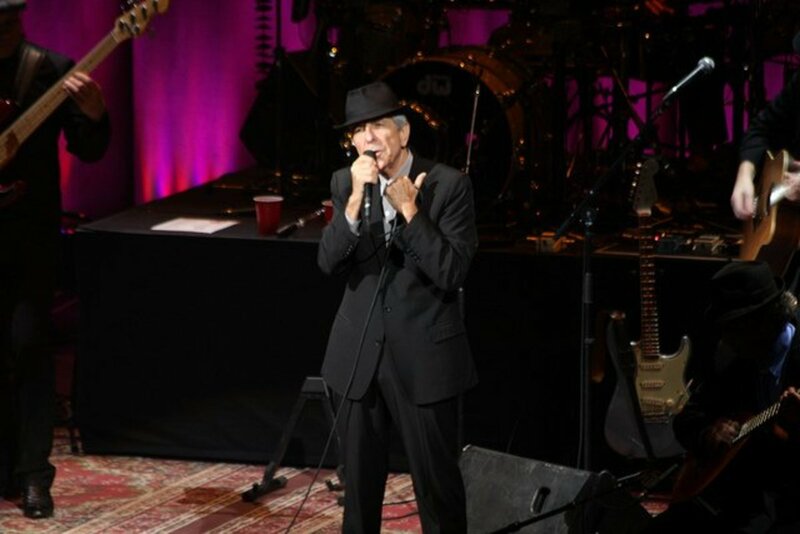 For this article I wanted to choose the tune that I've always used when I've sung the song. Elisabeth von Trapp uses this tune in the video below. The lyrics are based on people from the New Testament of the Bible. Joseph and a pregnant Mary are walking by a cherry tree. Mary asks Joseph to pick her some cherries, but he angrily tells her that she should ask the father of her child to pick them. The baby Jesus then speaks from inside Mary's body and tells the cherry tree to bow down. As a result, Mary is able to reach the cherries. This action combined with a short conversation with the child makes Joseph realize that there is something special about Mary's pregnancy and the unborn baby. Some people may find the story in the carol bizarre as well as unbelievable. It's often necessary to suspend disbelief in order to enjoy certain types of vocal music as well as some works of fiction. Elisabeth von Trapp's father was named Werner. He was the son of Georg and Agatha von Trapp. Maria Von Trapp (the real-life inspiration for "The Sound of Music" movie) became Werner's stepmother after Agatha died. The lyrics of "Oak, Ash and Thorn" are older than the tune. The lyrics come from a poem written by Rudyard Kipling. Puck of Pook's Hill is a book of stories by Kipling that was published in 1906. The stories are fantasies. Each story is separated from the next by a poem. "A Tree Song" is one of these poems. The book can be read at the Project Gutenberg website and at some other public domain literature sites. Peter Bellamy (1944 -1991) was an English folk singer who was especially interested in traditional songs. He was a member of a folk group called The Young Tradition but eventually left to develop a solo career. Bellamy wrote a tune to match Kipling's poem and changed the title. The word "thorn" in the title of the song most likely refers to the hawthorn tree. Though the tune is relatively modern, it was intended to be reminiscent of traditional ones. Kipling entitled this poem A Tree Song, and it is to be found in the story Weland's Sword. Both the tale and the song set the mood and pattern for all the stories and poems which follow. The tune is intended to recall those of some of the old wassail and ritual songs. 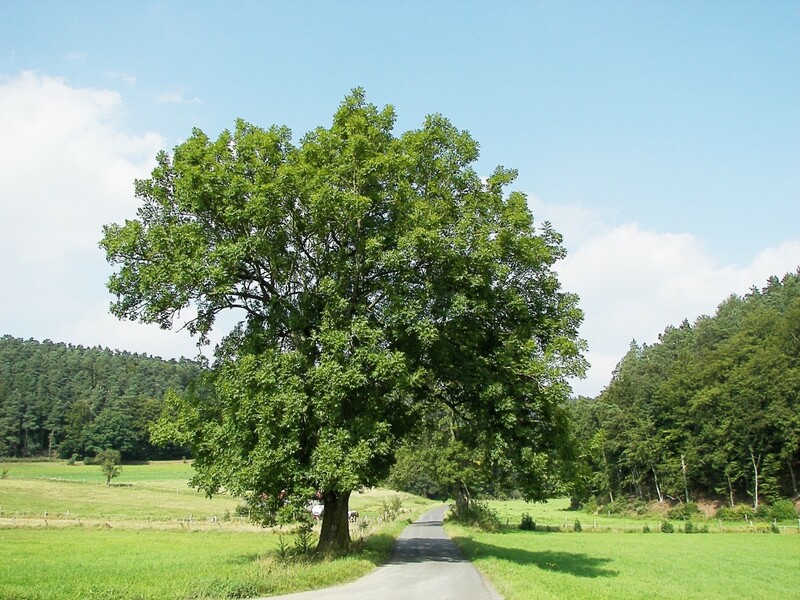 The European ash (Fraxinus excelsior) in the photo above is growing in Germany. The species is common in Britain. "Oak, Ash and Thorn" is a celebration of trees and their importance. It mentions yew, alder, beech, and elm in addition to the three plants in the title. All are praised, except for the poor elm, which is criticized for dropping its limbs on people. The oak, ash, and thorn are given pride of place in the song. The lyrics include elements of mythology and belief in magic. They include word forms from the past, probably to enhance the illusion that the song is an ancient one. 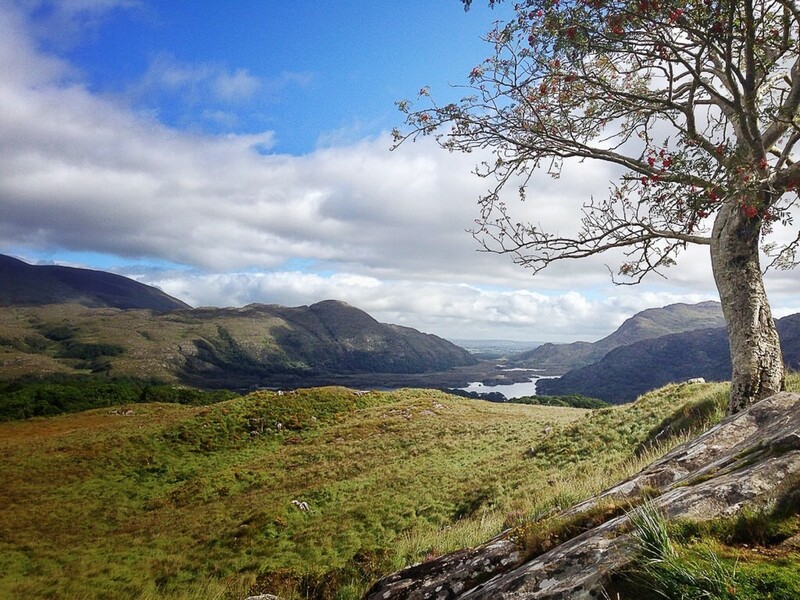 More than any other song in this article, "Oak, Ash and Thorn" honours the existence of trees. The song has a jaunty beat. As Peter Bellamy says in the quote above, the tune is intended to resemble wassail ones. A wassail was a drink made from mulled wine, cider, or ale. The liquid was heated with sugar and spices and then placed in a big bowl or pot. A spoon or ladle was often used to serve the drink. One type of wassailing involved carrying the wassail bowl from home to home around Christmas time, especially on Twelfth Night (January 5th). The travellers sung songs and offered residents a drink from the bowl in the hope of receiving a gift of some kind. Trees are often beautiful and can be inspirational in many ways. They've been admired and used by humans for a very long time. The ones mentioned in this article are common in Britain and in many other parts of the world, though sometimes the species of a particular genus is (or are) different in different countries. All of the plants can be found in various parts of North America, either as the same species as the British ones or as related species. Even when the trees mentioned in a song don't grow in the wild in a particular area, they may be grown as cultivated plants. It's not surprising that the love of trees has led to them becoming an important part of folk songs and of music in other genres. Thank you, Flourish. Some trees have surprising features. This was both entertaining and educational. I had no idea trees might last as long as 3,000 years. Thank you for sharing the interesting information, Devika. I have seen olive trees as old as thousand years. Some trees live a very long time, is hard to believe. Trees are beautiful and should be taken care of. Hi, Dora. I agree—trees can be inspirational in multiple ways. Thank you for the comment. Trees inspire in several ways, and the songs they inspire are favorites among both children and adults. We sang "The Ash Grove" in school in the Caribbean. Thanks for the memory and all the wonderful facts you shared here. Hi, Jackie. Researchers have announced that one bristlecone pine tree is a little over 5,000 years old, which is amazing. The 3,000 years and older ages proposed for yew trees are still estimated, not verified, but there's no doubt that the trees can live for a long time compared to our lifespan. I appreciate your comment very much. It would be nice if it were the case, but I'm far from being one of the richest writers here. Wow, Linda, I know a couple of trees 500 years and plus old but 3000? Just wow. That I think is the highlight here, but of course the folk music I simply love. It seems to alwasy be teaching so I cannot see how anyone could not like it. Another winner. If you are not the richest of us here on hubs, you should be! Hi, Pamela. I think the rowan tree is beautiful, too. I have one in my front garden, though its leaves have died and most of its berries have dropped as we head into winter. I think the song about the yew tree is interesting because if its lyrics. Hi, Manatita. Thank you for the comment. Trees are useful in so many ways. Some of them have surprising features, such as their lifespan. I'm always impressed by them. I did not now there were so many folk songs about the trees. That rose or Rowan tree is so beautiful, but I liked the Yew tree and song as well. This was so interesting because it was so new to me. I enjoyed the songs. Sweet, absolutely charming pieces with well researched stories behind them. I did not know that trees can live so long. I also like the idea of dialogue with the tree. They perform a great seevice to humans. Thanks for bookmarking the article, Suhail. Thanks for the visit, John. I'm glad you enjoyed the songs. Some lovely folk songs have survived from the past and some great ones are being created today. Thank you for sharing these wonderful songs about trees, Linda. I particularly enjoyed the Cherry Tree Carol and Oak, Ash and Thorn. The only one I had heard before was The Ash Grove. Thank you for the comment, Heidi. I think that music is a very interesting subject to explore. I was vaguely familiar with The Ash Grove, but never really knew there were all these tree songs. Between you and FlourishAnyway, I am expanding my music horizons. Thanks for sharing your multi-faceted knowledge, as always! Hi, Bede. I put the Kenneth McKellar song first because I like it the best, too. Certain trees from my childhood hold special memories for me as well. Unfortunately, I don't know whether the trees still exist because they are (or were) located in another country. Thanks Linda, for sharing a genre of music that’s largely undiscovered for me. I like best the Rowan Tree song, with Kenneth McKellar’s beautiful voice and the lyrics. I recall many trees from my childhood have poignant memories attached to them. Hi, Frances. I remember listening to Kenneth McKellar on television, too. I've loved his voice every since I first heard it. I'm sorry to hear about the current state of the ash trees. Parts of Canada have a problem with the trees, too, but in this case it's caused by a beetle called the emerald ash borer. It would be interesting to know for certain how long yews can live. I've seen some amazing claims that are longer than 3,000 years. Even the claim that they can live as long as 3000 years may be inaccurate, though. How wonderful to live in a nature park and to have sequoias across the road from your house! It sounds like you live in a beautiful location. Hello Linda. I remember Kenneth McKellar singing on TV as a child and I'm happy to say I've sung all these songs at some time or other. I think it's wonderful that folk singing is alive and well throughout the British Isles. Not so good is the state of the ash tree, affected by a fungus imported from the far east that has been killing them off so the look of the native woodland has changed somewhat. I had no idea yews could reach 3000 years of age, though I knew they could reach into the hundreds. I live within the Perigord Nature Park in France which is heavily forested and we are lucky enough to have 4 magnificent sequoias across the road from the house. Lovely article. Hi, Patty. I agree—trees are magnificent! I knew only The Oak and The Ash and The Cherry Tree Carol and was happy to learn about the others. Trees are magnificent! Thanks, Mary. Old traditions are sometimes very interesting. I have learned something new: wassailing. I haven't heard of this before. Once again, your hub has taught me so much. Hi, Liz. It's interesting to explore the ways in which trees influence our lives and society. Thanks for the visit. In the UK, we often have roads named after trees, which I guess indicates their enduring importance for society. This is an interesting article, as I had not thought before about the link between trees and folk songs. I appreciate your comment very much, Bill. Thank you very much for the visit and the comment, Vellur. I think that trees are a lovely and important part of nature. No matter what you write about, it is educational and interesting. I loved this topic. Trees are beautiful creations of nature and it is no wonder that they have inspired many folk and traditional songs. You have detailed the history behind each song, totally enjoyed reading. Another great hub as always, thumbs up.